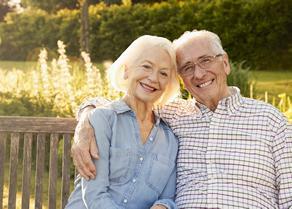 There are many advantages to moving into an assisted care or personal care community. Although it is a big step, the majority of the residents that move into Twin Cedars are no longer safe in their own homes and need some level of safety supervision. Many family members who are caring for their loved one at home are exhausted, burnt out, and are worried their loved one is going to fall. They are also disappointed to see their loved one inactive and spending their days in bed or on the couch watching television, with limited stimulation or socialization. 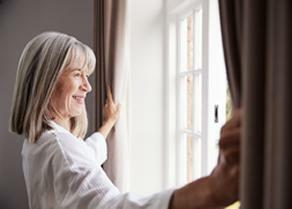 Moving to Twin Cedars will allow your loved one to socialize with many other seniors, making new friends and to develop close personal relationships with other residents and staff. No-one is left in their room all day or in their bed. Our residents are encouraged to participate in each activity, go out on weekly trips into the community and are required to dine for all meals in the dining room with others promoting socialization. Meals are also monitored to ensure that each resident is eating well. 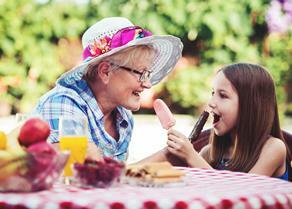 Socializing with others is most important for our senior’s well being, as this decreases depression and isolation. The majority of our residents live at Twin Cedars long term, personalizing and decorating their bedroom suites with family photos and personal memorabilia. Family members and friends can visit any time after 10AM and join you or your loved one for a meal in our dining room. Our residents also can come and go with family members as they like, spending time at their family’s home for the weekend or going out with friends. Our residents are also permitted to keep their personal vehicle here or utilize our transportation services if they prefer. Although many of our residents require some level of care or supervision, we do accept independent residents who do not require any care at all. Meals, housekeeping, laundry services and activities are always included and provided in our daily fees, but keep in mind that you or your loved one can age in place at Twin Cedars and not have to move again as health or care needs change. Most of all, Twin Cedars gives our family members peace of mind, knowing that their loved one is safe and well cared for. Trust in us to provide a safe and loving home environment where you or your loved one will be content. Transitioning into Twin Cedars takes some time, and is different for each individual and each situation. Our staff understands these unique adjustment challenges and will assist you or your loved one during this time. Our Administrator will also work with each new resident and family to support them and ensure a healthy transition.